1. How many square feet does a bag of mulch cover? A standard bag of mulch covers 8 sq. ft. at a depth of 3 inches. 2. At what depth should mulch be laid? The ideal depth of mulch is 3 inches, which promotes water retention for plants and also prevents weeds. 3. Should I lay weed block down before laying mulch? Yes! Weed block can be cut out around plants and helps prevent weeds in flower beds. 4. How many bags of mulch come in a pallet? A pallet at a nursery or box store consists of 70 bags of mulch. 5. What is the cheapest mulch? The most inexpensive mulch is cypress mulch which is around $2.00 a bag. 6. What are the different types of mulch? 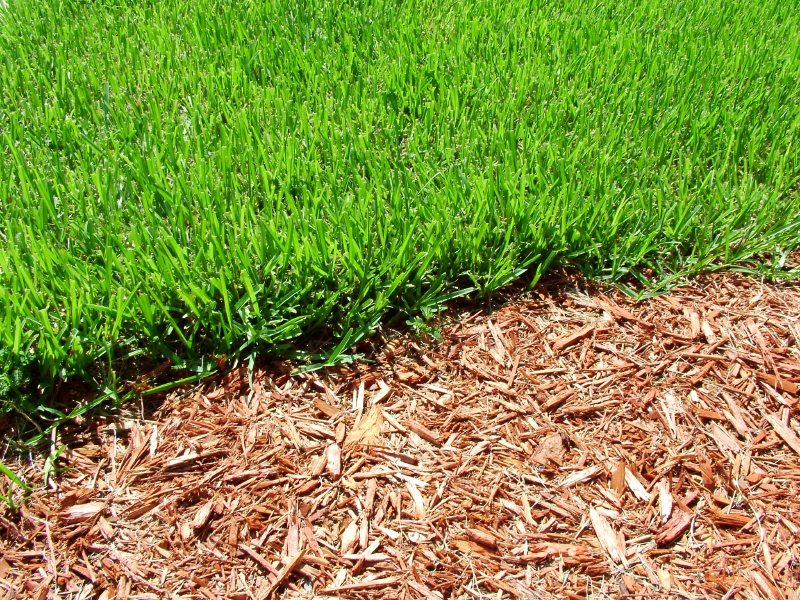 Cypress mulch, pine bark, black mulch, red mulch and mocha brown mulch are the most common types of mulch used. 7. Is it cheaper to buy mulch by the yard or in bags? You save on the cost of mulch by purchasing it by the yard from a nursery, however bags are much easier to transport to their desired areas in a yard. Feel free to give Arbor Landscapes a call if you need mulch or have any questions on how to do it yourself! Newer PostStay on top of your hedge and bush trimming!